Cartridge reservoir in high density polyethylene (HDPE). 10 ounce/ 310ml size (1/10 gallon). Suitable for handling most materials, adhesives, sealants, pastes including solvent based fluids. 1.85 Inch diameter by 8.99 Inch long. Use in cartridge guns or pressurised cartridge retainers and caps. 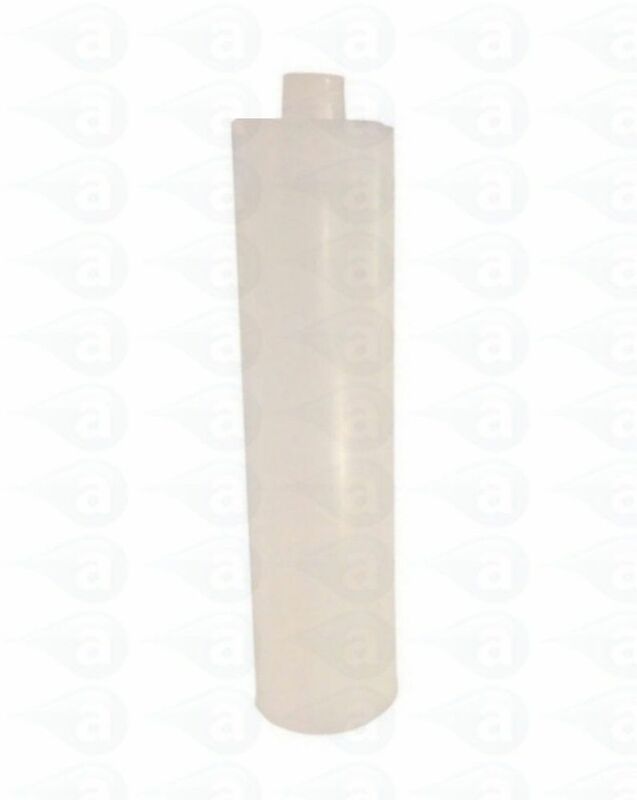 Supplied in sealed packs of 10 or bulk packs of 250. Disposable plastic cartridges are available in 2.5, 6, 8, 12, 20, 32 oz. (approximate metric value 75, 177, 237, 355, 591, 960cc and 310ml capacities. 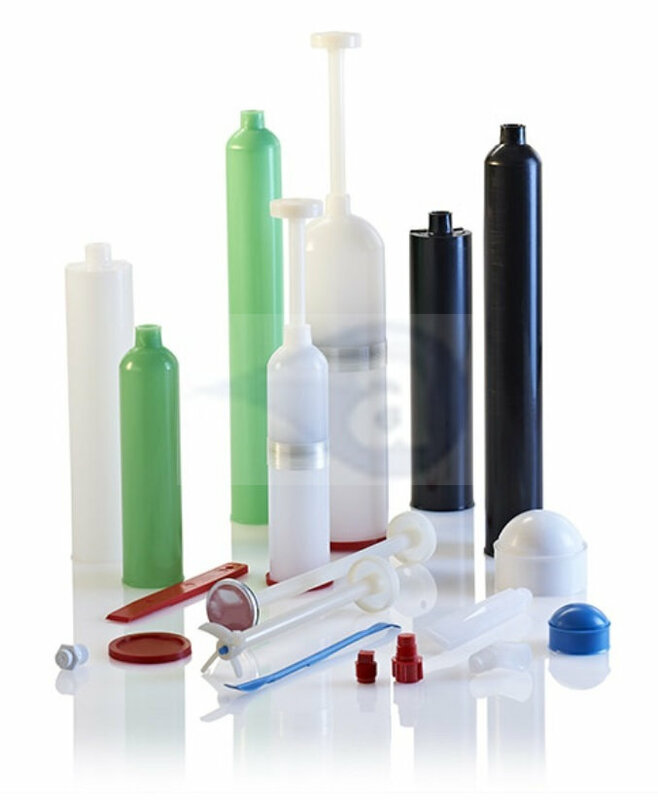 In high or low density natural, black or green polyethylene.